Transition services are purposeful, organized, and outcome-oriented processes designed to help students move from school, to employment, and a quality adult life. Expected student outcomes to a successful transition include post-secondary education or training, meaningful employment and participation in the community. What is the District’s Vision on Transition? 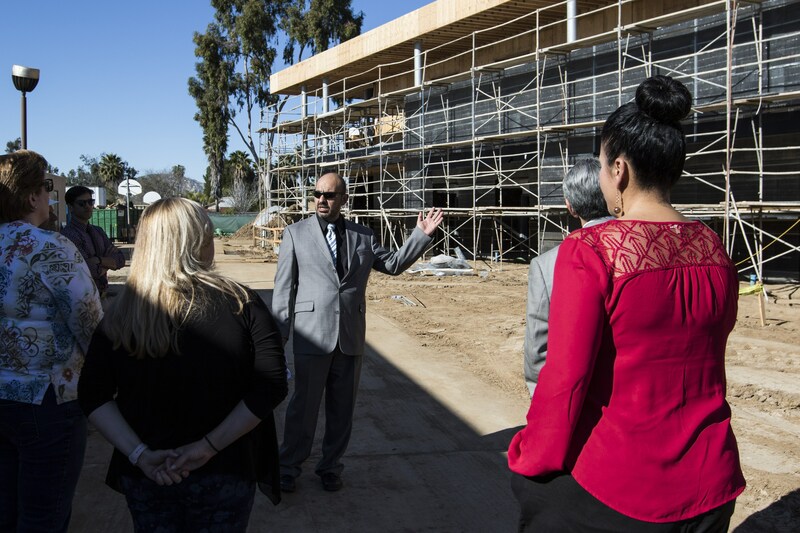 The Moreno Valley Unified School District sees transition as an important component of the educational process for students who receive Special Education services. The process of transitioning students from high school begins during middle school or when the student moves from middle school to high school. Appropriate courses of study support the student’s post high school goals. A transition plan is developed and then updated annually for each student. The plan addresses education/training plans, living arrangements and leisure activities in which the student will engage. 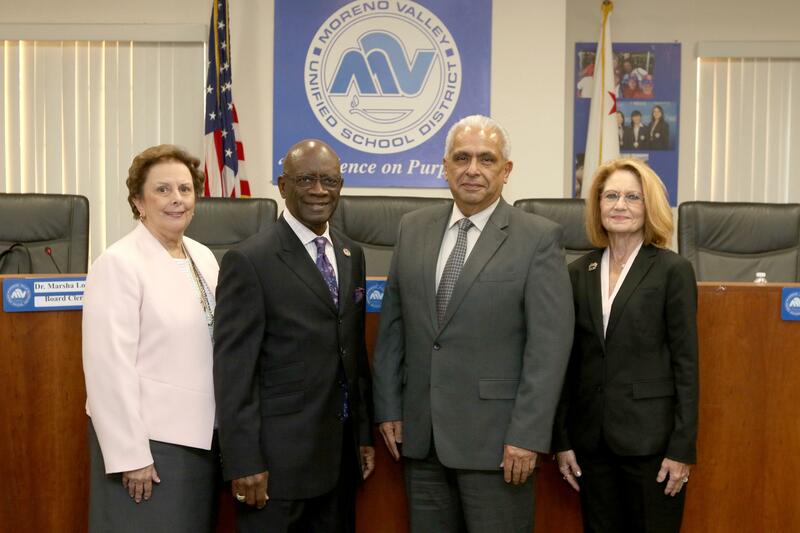 The mission of the Moreno Valley Unified School District is to ensure all students graduate high school prepared to successfully enter into higher education and/or pursue a viable career path. 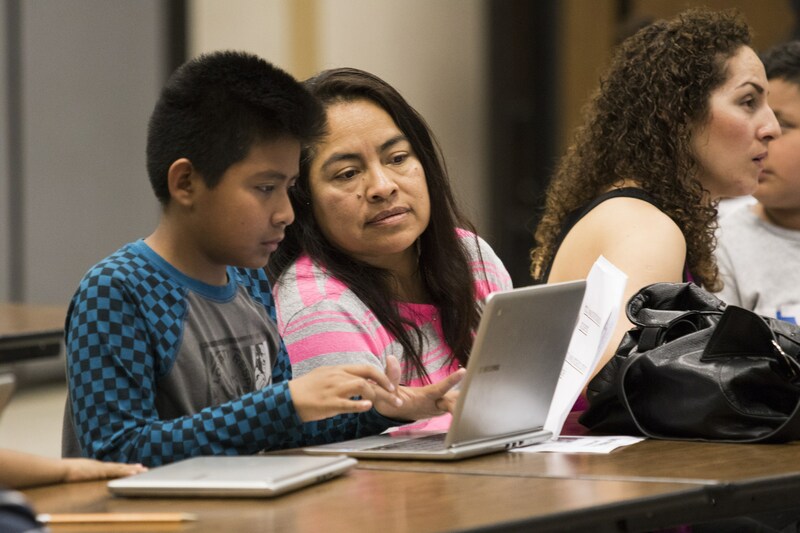 The vision of the Moreno Valley Unified School District for a Transition Program includes a partnership of students, parents, staff and community. 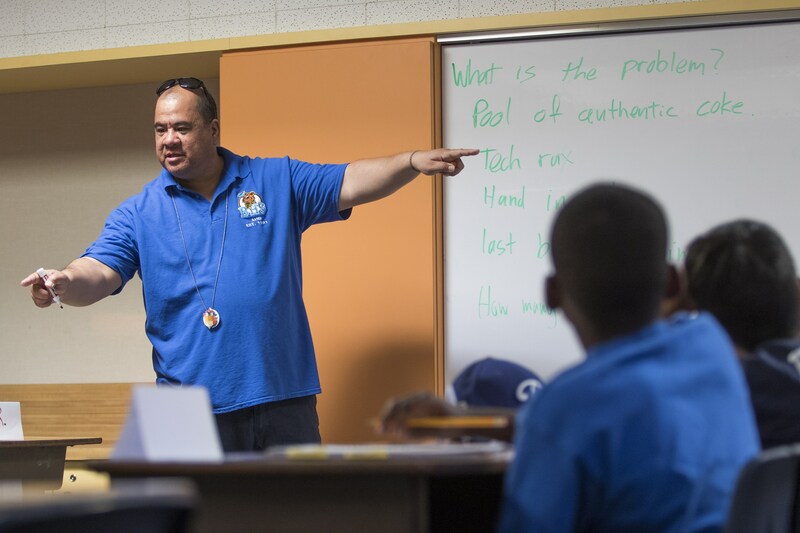 The program recognizes and values excellence, individuality, diversity, and creativity. 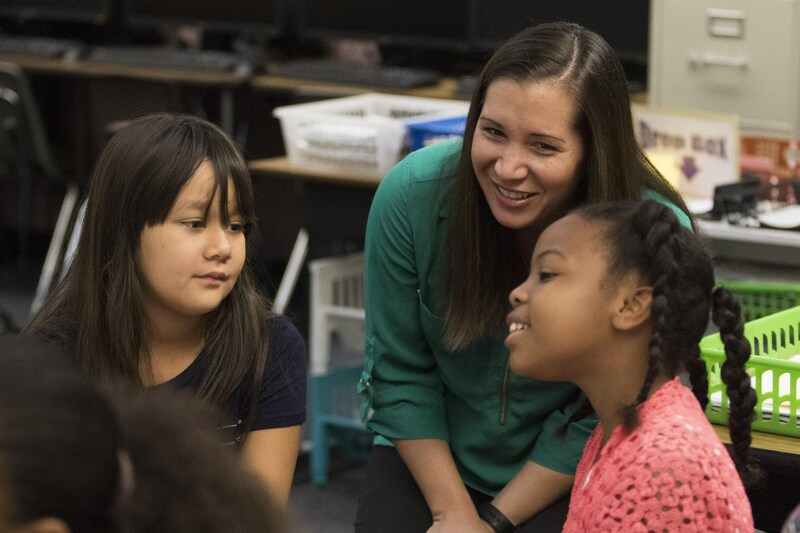 The District is committed to the intellectual achievement, emotional and social growth, and aesthetic development of each student. 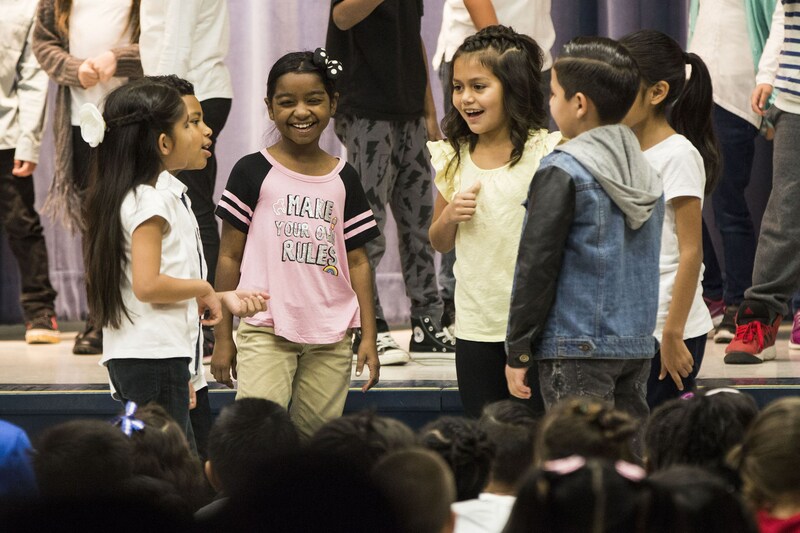 MVUSD is dedicated to graduating students who are self-starters, technologically competent workers, life-long learners, responsible citizens and cooperative, effective communicators. For students receiving a certificate of completion, the District’s goal is to assist in the development of functional academic and vocational skills that can transfer to an adult work program or day activity program. 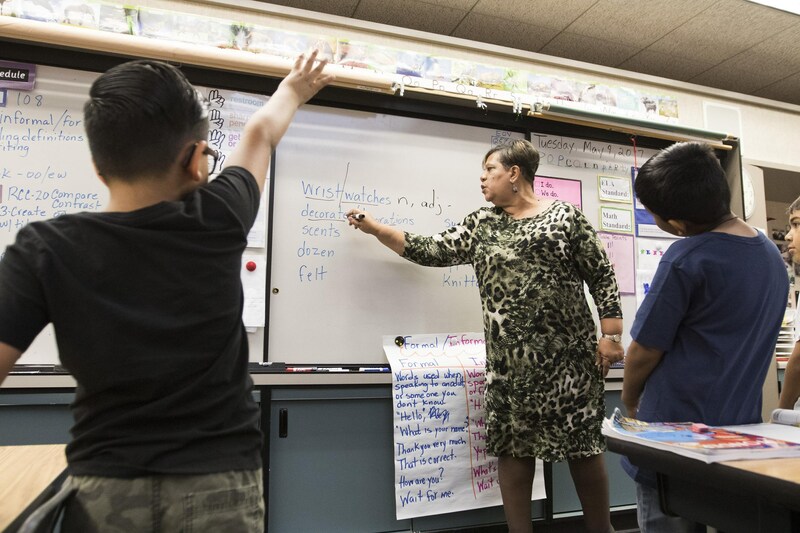 The Array of Services is a full continuum consistent with the California Education Code. These components comprise an effective transition system for high school students. 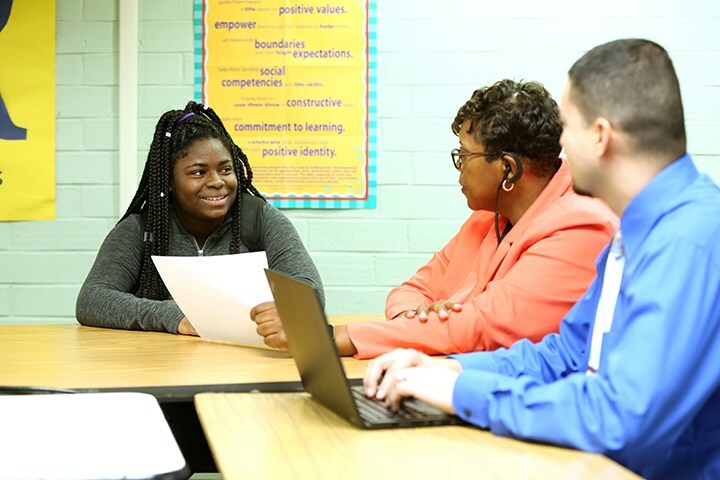 Students served are provided curriculum integration of work readiness skills, career/vocational assessment, connecting activity and a work based learning service. Elements that are commonly part of the school curriculum and/or educational delivery system. Programs and services that help link school and work based learning opportunities. Work site learning experiences or strategies to connect the classroom to work.